Does Your Total Cholesterol Number Even Matter? February is National Heart Health Month. So, we thought we'd do our part in spreading awareness by bringing you a three-part heart health blog series. First up? The ever-ominous "total cholesterol." As one of the most ordered lab tests, total cholesterol can provide a high level glance at how your body is handling lipids, or fats. 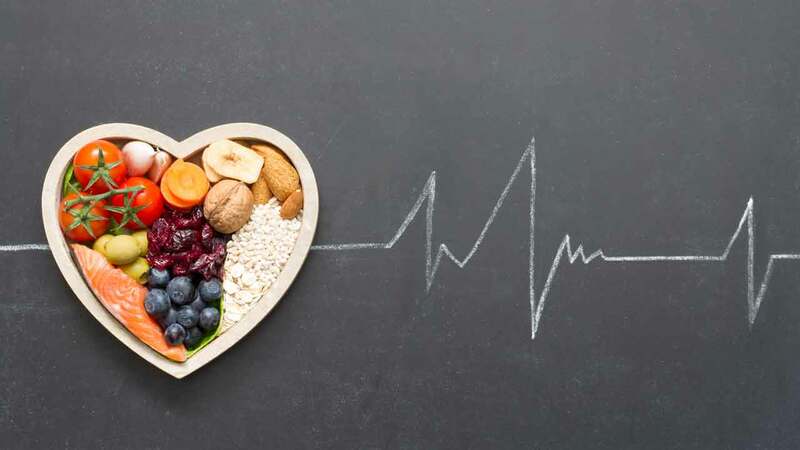 According to the CDC, roughly nine percent of all doctor’s visits include a cholesterol test.1 So, how should you interpret your total cholesterol value? Is the whole greater than the sum of its parts? With Halloween approaching and daydreams swirling of the sweet treats that come along with it, we thought we’d take a moment to talk about our favorite candy: dark chocolate. But beware; dark chocolate comes with both tricks and treats. 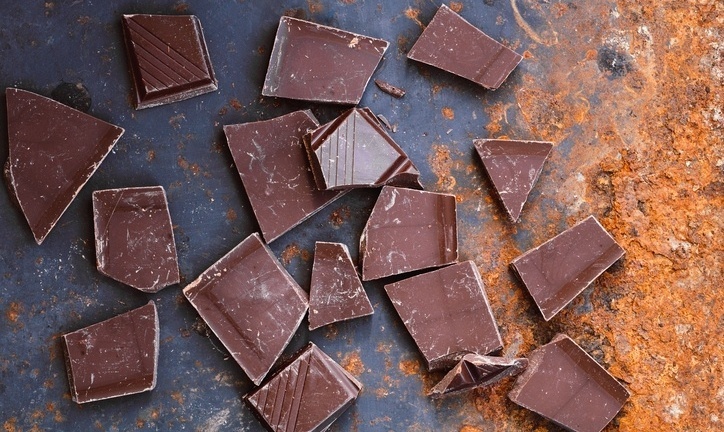 Not only is it delicious, but dark chocolate is actually good for your biomarkers, too. In fact, we recommend dark chocolate to our users looking to improve their iron and inflammation groups. 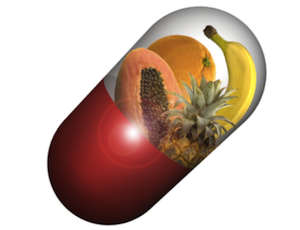 Antioxidants—we’ve heard the term over and over in the health and longevity spheres, but what are they, where can we find them, and why are they so important? Several of our food and supplement recommendations are geared towards increasing your intake of antioxidants; particularly vitamins A, C, and E. The benefits of wine and dark chocolate are also buoyed by their antioxidant content. For this blog, we’ll focus on two antioxidants in particular, Vitamins C and E.
The cells in your body wage war against the elements every single day: infections, viruses, pollution, poor diet, sunlight, and over-exercising can do some serious damage. Not to mention the threat from free radicals, which are the molecular byproducts of turning food into energy, and which have the potential to damage your cells and genetic material. The good news is that we aren’t completely defenseless against these types of onslaughts: antioxidants work to protect cells from damage by free radicals and other substances. Food for thought: it’s so easy (and healthy) eating green! Are you getting your greens? The USDA recommends that adults should eat 1 ½ - 2 cups of dark green vegetables each week, but according to the Centers for Disease Control and Prevention, nearly three-quarters of Americans miss the target for vegetables. This is a major problem because these green, leafy veggies provide a bonanza of phytochemicals, vitamins, and minerals that help provide the nutrients that you need to stay healthy and perform at your peak. An InsideTracker blood analysis can tell you if you’re missing any key nutrients from dark, leafy vegetables, but it’s up to you to eat them! Now there’s another reason to eat your fruits, vegetables and whole grains – to get phytochemicals —plant chemicals that have been shown to have a wide range of health benefits. Because they are common in plant based foods, you’re probably getting plenty of phytochemicals without even knowing it! An InsideTracker plan can tell you if you need to consume more of certain nutrients, and recommend plant-based foods that will help to improve your diet. 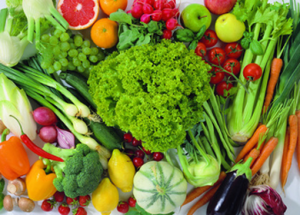 Here is a breakdown of what phytochemicals can do for your body. 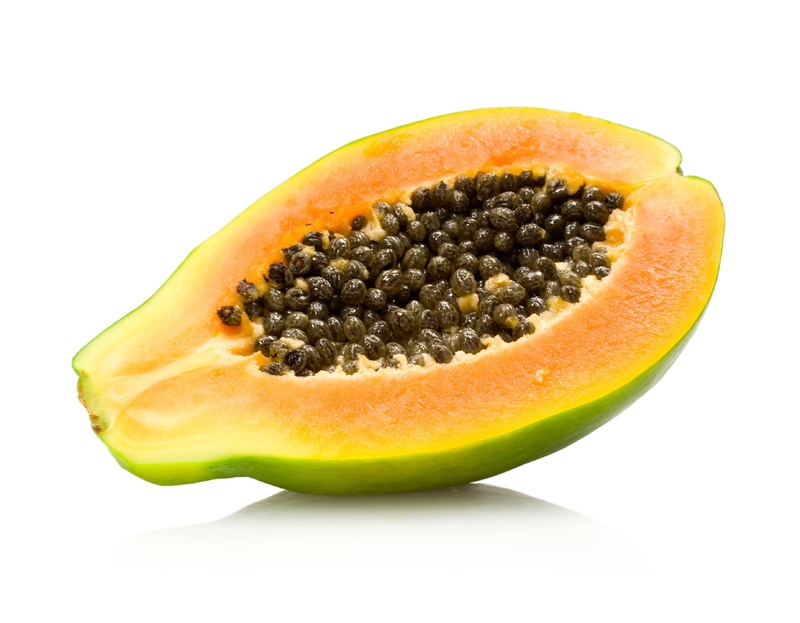 Chia seeds: should you add them to your diet? When you think of chia seeds, you may think of chia pets, those clay figurines with sprouts of chia that resemble green fur. But did you know that chia seeds can be a healthy addition to your diet? Chia seeds are from the desert plant Salvia Hispanica, which is a member of the mint family. They’re an unprocessed, whole-grain food that your body can digest as whole seeds. 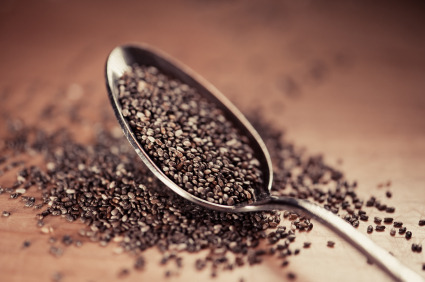 Chia seeds are an excellent source of fiber, omega-3 fatty acids, protein, and antioxidants. An InsideTracker blood analysis can tell you whether you need to increase your intake of any of these nutrients to optimize your well-being and performance. If you do, chia seeds might be a good choice for your diet.